Today the United States Department of Agriculture released its preliminary Ag Census results from 2012. USDA collects Census of Agriculture data every five years. The 2012 census revealed that the number of farms in South Dakota had increased by 3% since 2007 totaling 31,898. The size of those farms averaged 1,352 acres, a decrease of 3% (49 acres) during that same time. Land in farms also decreased by 3% to 43.2 million acres. 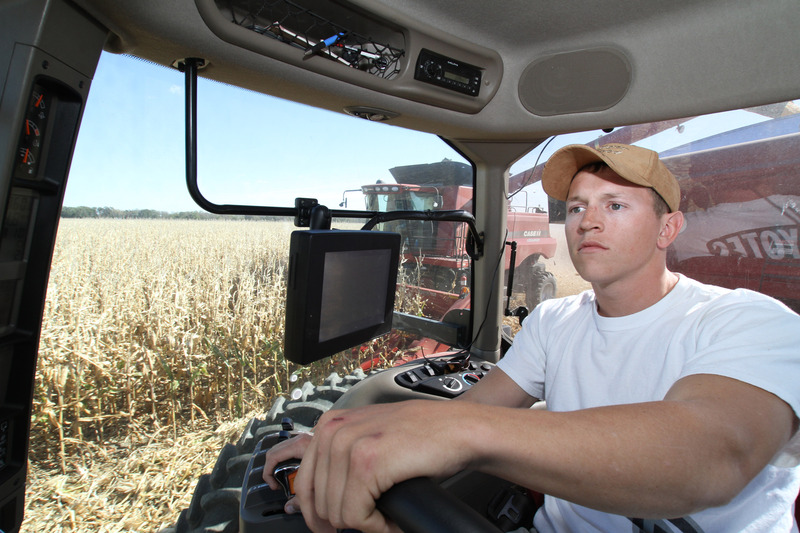 The average age of South Dakota farmers remained at 56 years. The data shows that more young people are now farming as the number of farmers under the age of 24 was up by 14% and the number of farmers between the ages of 25-34 also increased by 13% from 2007. This entry was posted in News and tagged agriculture, census, farm, farmer, South Dakota, USDA.